Enrich your homeschool high schoolers’ lives and help their college prep: Here are 3 Ways World Literature Builds a Powerful Transcript. 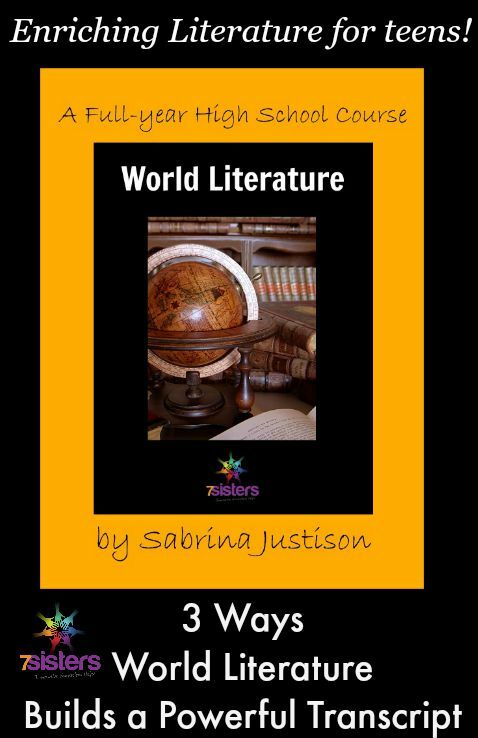 My youngest son had the opportunity to be part of Sabrina Justison’s popular World Literature homeschool group class several years ago. He is a good student but reading is not his favorite subject, so I wondered what he would think of an entire year of literature from other lands. I was pleasantly surprised when he made it through the entire year without once complaining about the reading selection! He found it refreshing to read books from other cultural perspectives. What a blessing! We found out that there are benefits to the student AND benefits to the transcript by taking a World Literature course in homeschool high school. 2) World Literature on the transcript shows cultural awareness. American literature is wonderful, but it is written from an American perspective. People from other cultures and backgrounds have very different lifestyles and worldviews. It is good for our homeschool high schoolers to get to know other kinds of people. It is good for the transcript to show that our teens have done that. 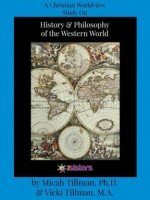 By the way, one great way to have a more comprehensive academic year is for your homeschool high schooler to study World Literature for Language Arts AND for Social Studies choose History and Philosophy of the Western World. Next Post: Afraid Your Homeschooler Won’t Get into College? Here Are 7 Helpful Tips!